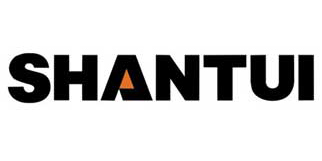 Product categories of 2.5 Ton Electric Forklift, we are specialized manufacturers from China, 2.5 Ton Electric Forklift, Electric Lifter Truck suppliers/factory, wholesale high-quality products of Electric Forklift Truck R & D and manufacturing, we have the perfect after-sales service and technical support. Look forward to your cooperation! 2.5 Ton Electric Forklift which uses battery as power type. 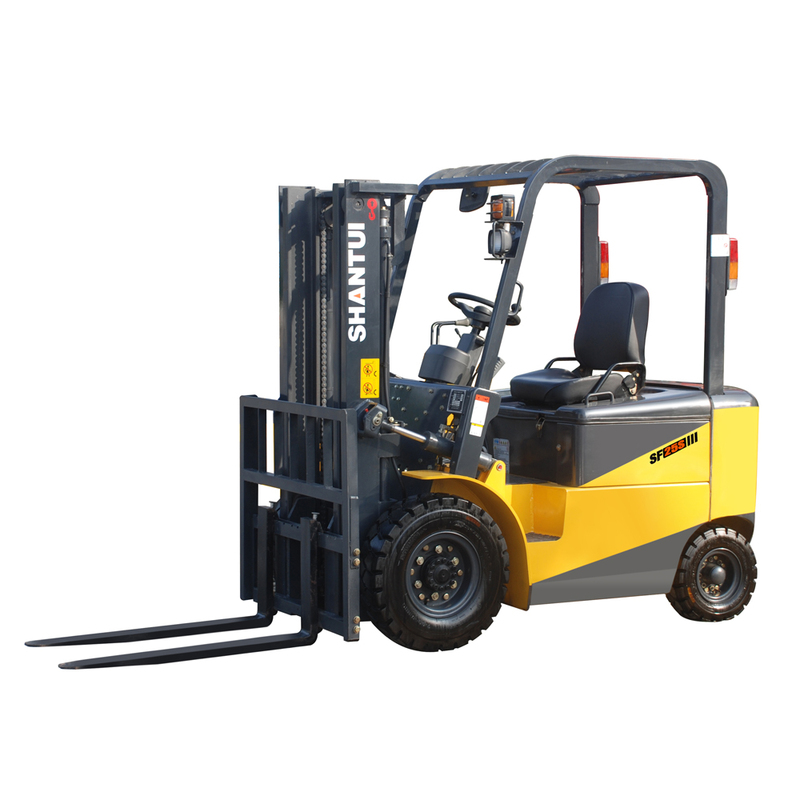 The design concept of SHANTUI Electric Forklift is advanced which has high work efficiency, low noise and convenient control. Unique battery side pumping technology can be replaced by a Pallet Truck . It is widely used in warehousing logistics, port terminals, large supermarkets, industrial manufacturing, etc.